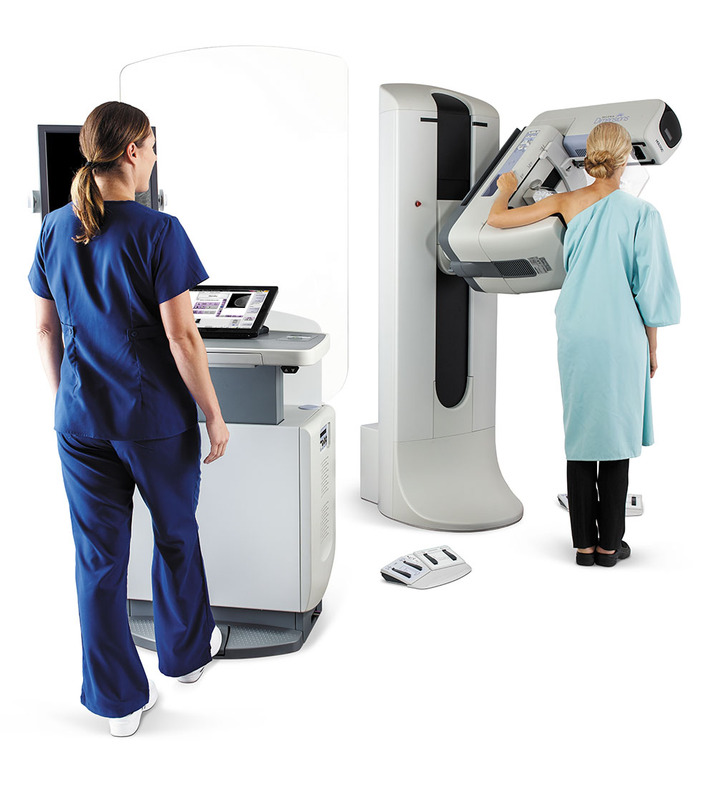 American Radiology is pleased to announce that we have added another 3D Mammography unit to our fleet of equipment. What does this mean? More appointments so our patients can be seen sooner!